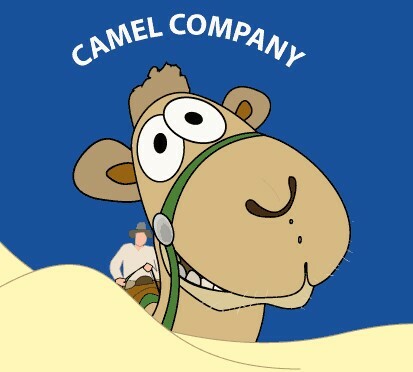 Come for a safari with us at Camel Company Australia. we are an award winning business operated from Noosa’s North Shore, Noosa Heads, on Queensland’s Sunshine Coast. Have a look and find out who we are, what we do, where we are, and when you’re coming to see us. Our tour guide was very infomative and very good with our grandchildren. The tour guide was very nice and extremely knowledgeable. If you are a camel lover than this place. Over the years, Australia has been the host to various kinds of conferences and meetings for incentive groups using our camels or adjoining with other tour companies to offer a whole day enjoyed by every individual involved.